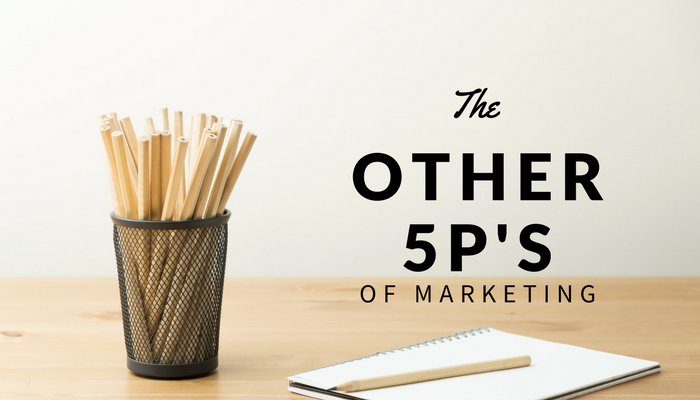 You are here: Home / Marketing / MARKETING STRATEGY: The ‘other’ 5Ps of marketing. BRAND STRATEGY: What do you want to be famous for? Authentic always – a leadership lesson from an unlikely source.